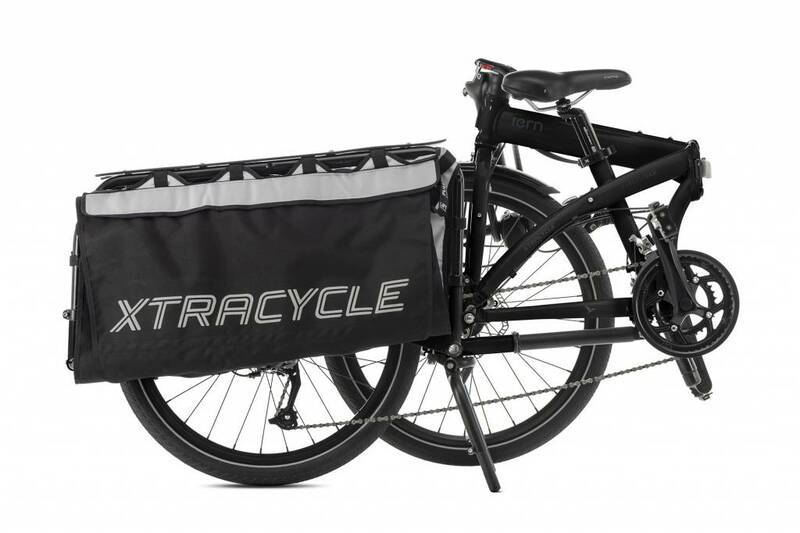 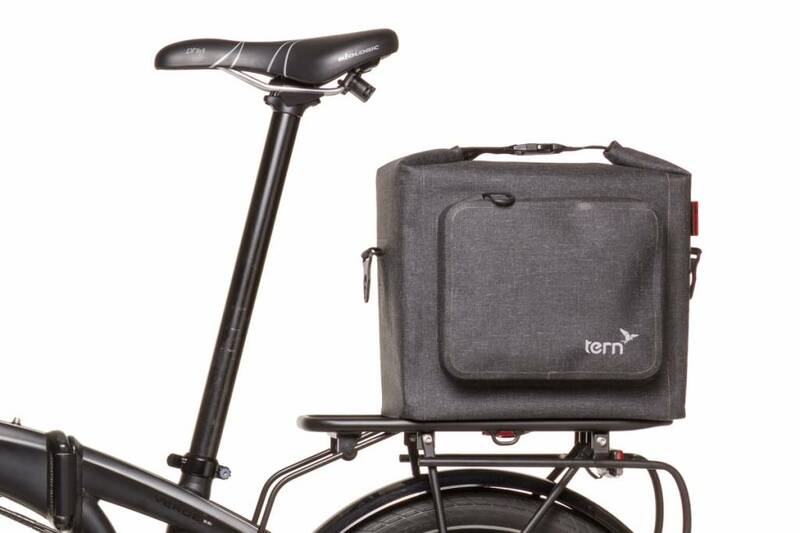 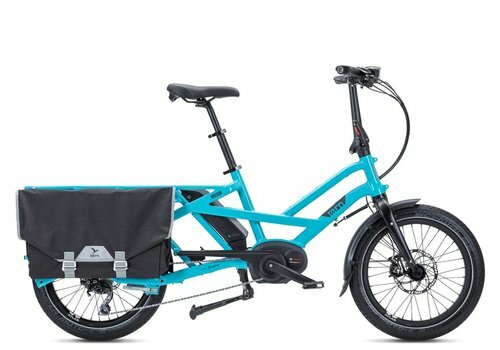 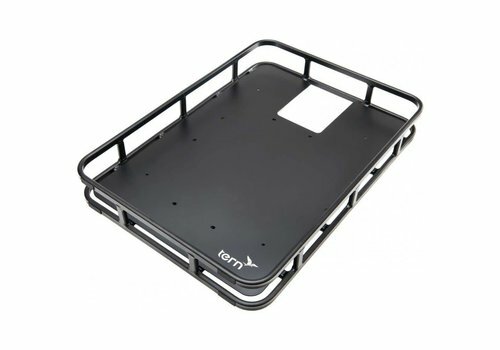 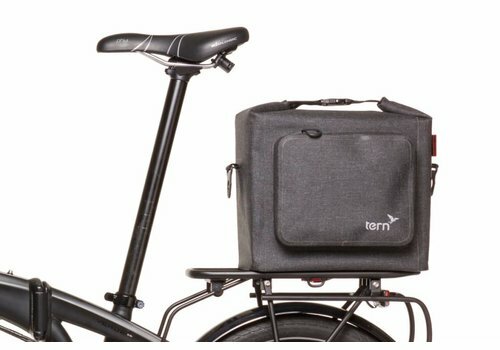 The Tern GSD redefines the cargo bike. 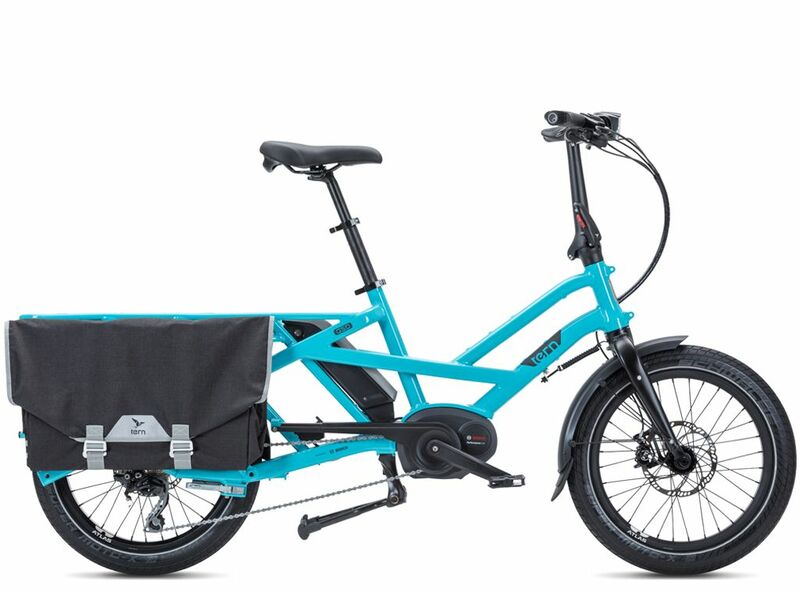 The GSD takes up less room than most other cargo bikes but still has the room and strength to handle lots of cargo. 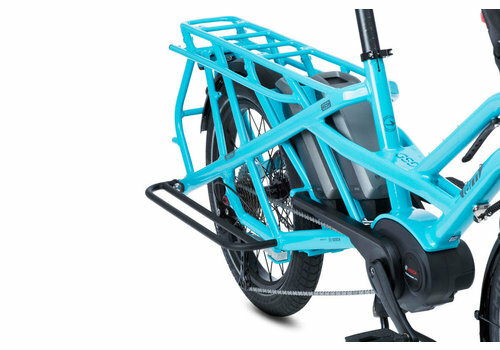 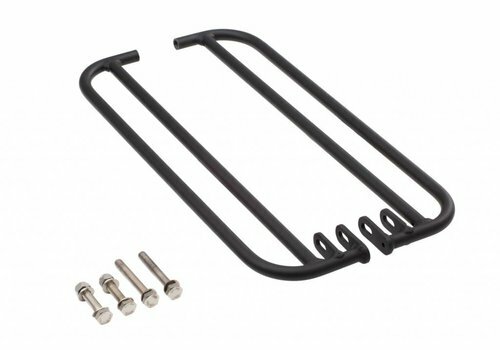 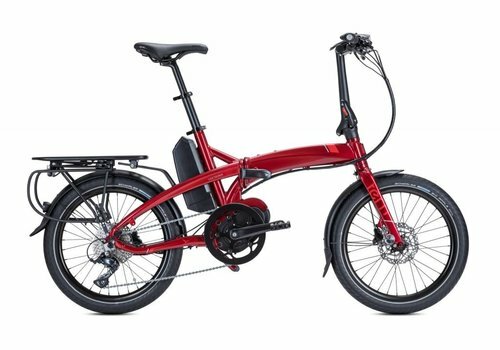 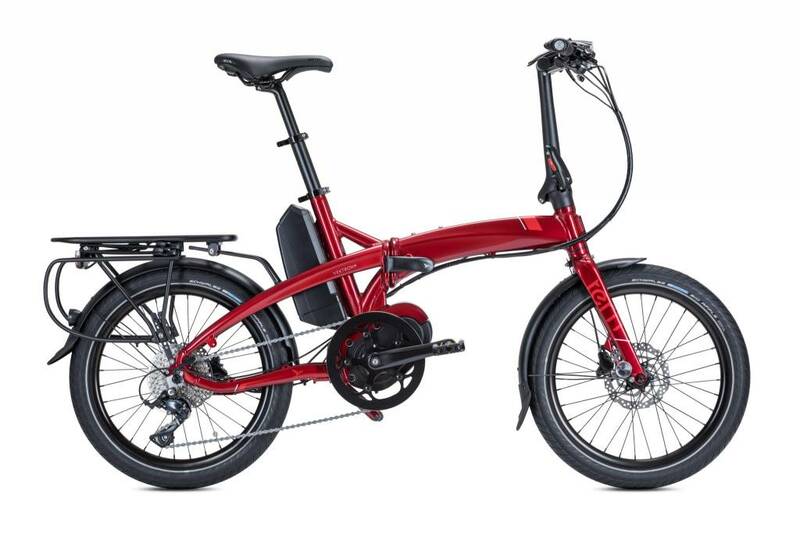 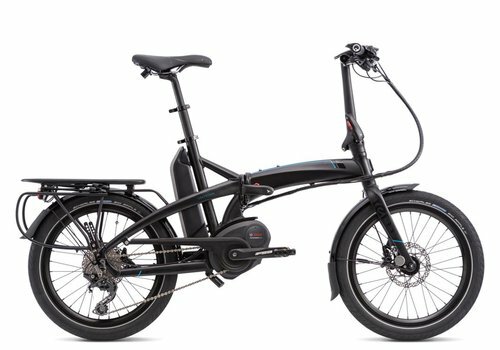 The Tern Vektron S10 takes everything thats good about folding bikes and makes it better. 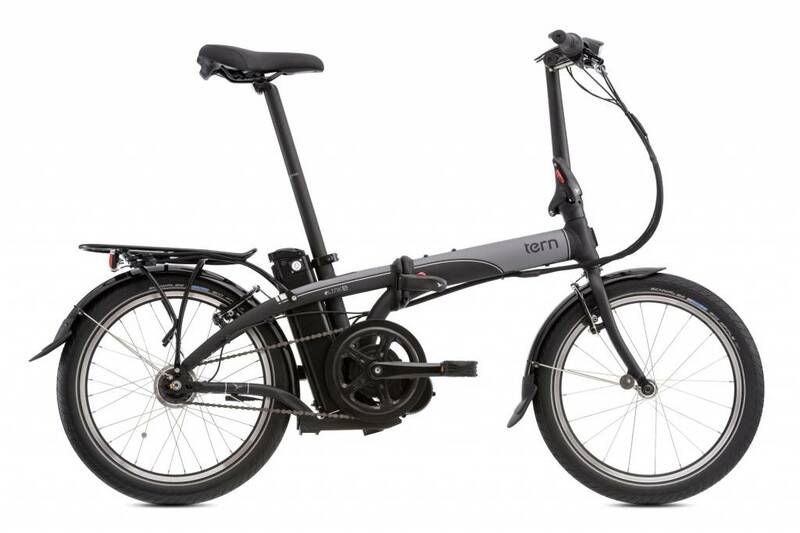 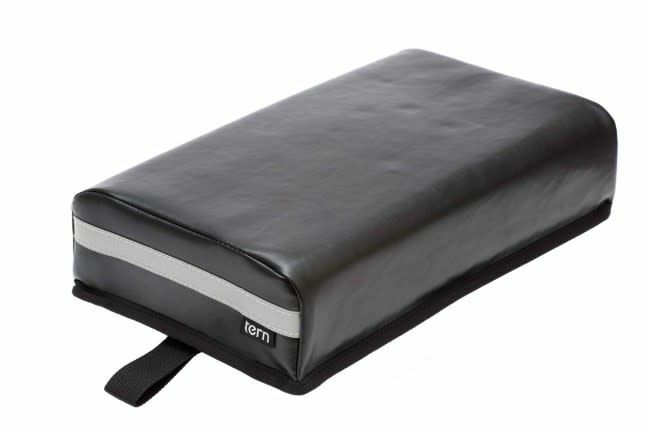 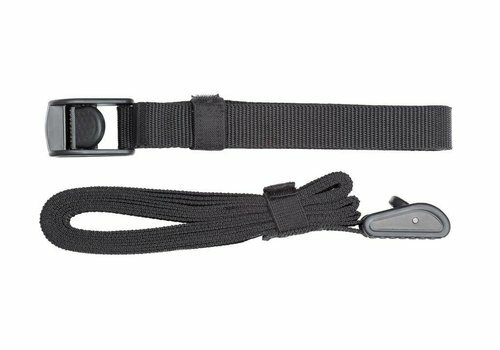 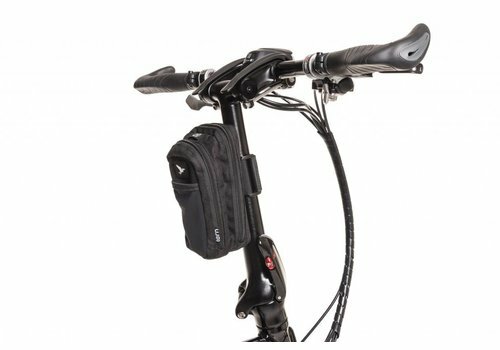 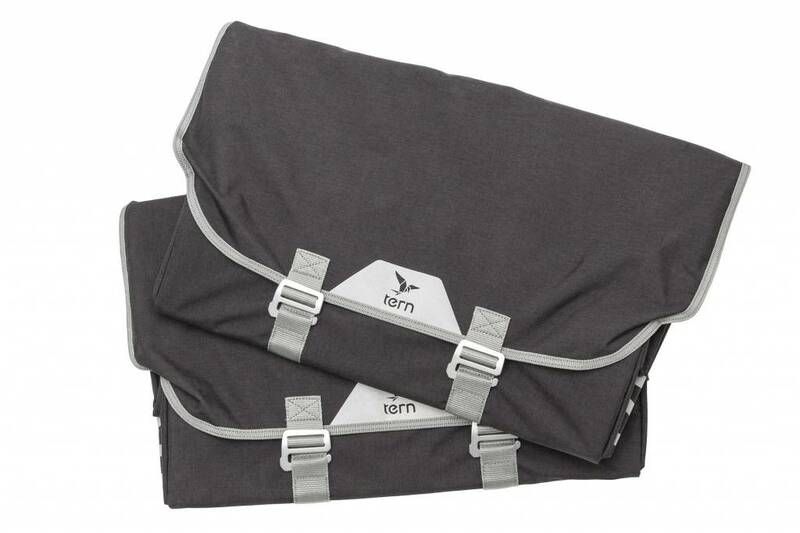 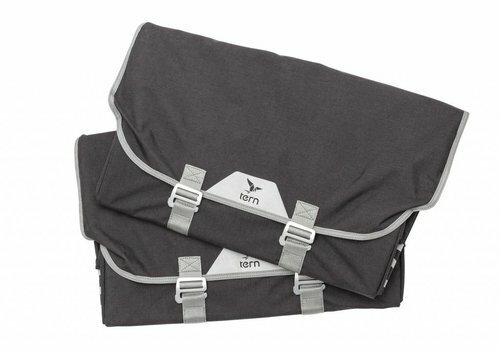 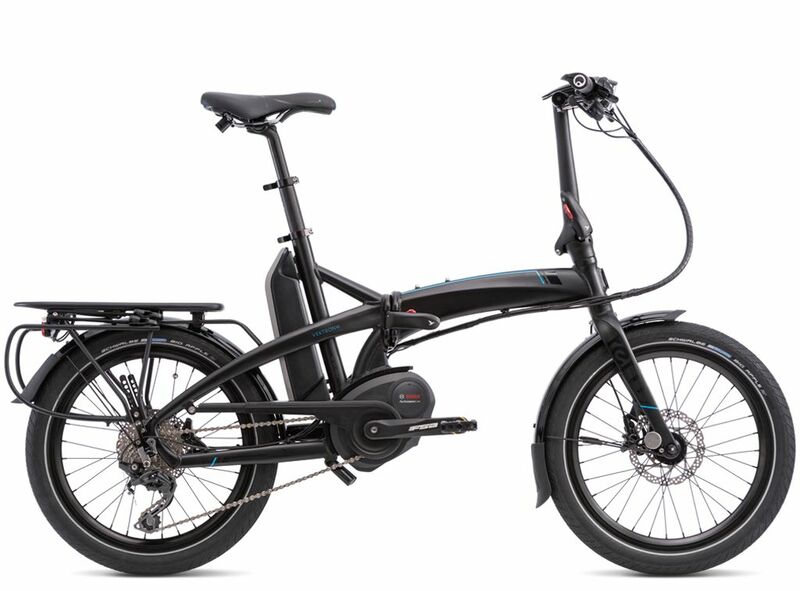 The Tern eLink D7i combines a terrific ride, foldability and power at an affordable price. The Vektron is a best-in-class electric bike that folds in 10 seconds to go on trains, in cars, and under desks.